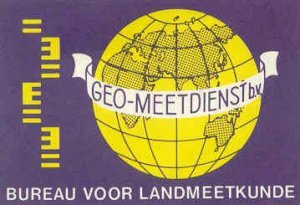 Geo-Meetdienst is a survey engineering company. I was surveyor at different projects at home and abroad; among which surveyoperator at the special vessels Macoma, Ostrea & Taklift involved with the construction of the Oosterschelde Stormvloedkering and surveyconsultant at a waterpipelineproject in Saoedi-Arabia. Optronics was a commercial company; we sold survey equipment, computers, printers, plotters & software. In 1984 we have started the development of TopoCAD; a survey software package that worked in co-operation with AutoCAD. After the bankruptcy of Optronics, the profitable activities where taken over by Rocomp. In the beginning of 1995 the TopoCAD software-department was taken over by NedGraphics. I became the product mngr for TopoCAD, responsible for future developments & strategy. I've joined Autodesk in july 1998 working for the Benelux GIS Team in the role of GIS Application Engineer. Responsible for supporting channel partners, technical presentations & pilots for prospects, road-shows and seminars. 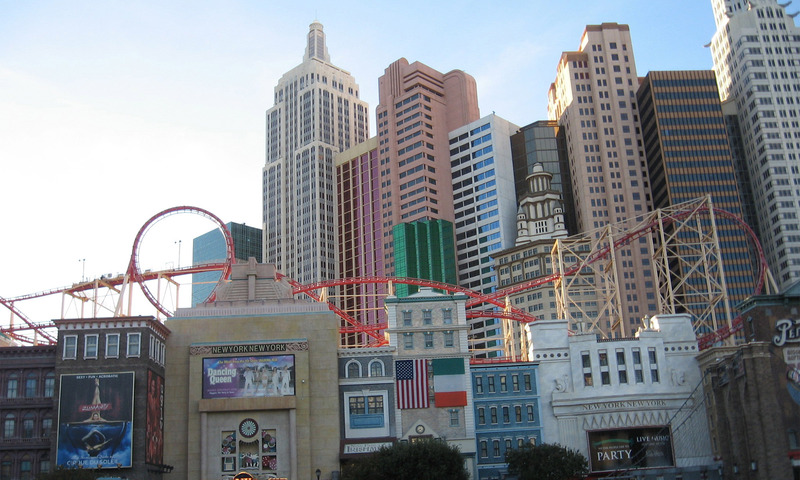 In may 2001 I've joined the EMEA GIS Sales Exec Team in the role of GIS Technical Sales Mngr. A technical resource for both the own team, as the sales teams in the regions - responsible for EMEA input into product mngt/dev for the future GIS strategy - internal & resellers trainings, bootcamps, techcamps etc.etc. From may 2006 I was the new GIS Consulting Solution Executive in the Benelux. A new function, where I worked together with the Autodesk sales & consultancy teams to spot for new project opportunities and carried both commercial & project responsibility. After a pilot-period, the CSC-program has been started in EMEA in february 2007 and I became the first senior Customer Success Consultant. In march 2009 I’ve started as selfemployed professional. july 2010 - februari 2014 - Founding member, in the function of secretary. Jubilee committee for 110th anniversary, in the function of chairman. In the function of 2nd chairman. First as acting chairman, from 6 april 1992 as 1st chairman. webmaster From 1997 maintenance of the VH-website. in the function of chairman. In the function of 1st chairman. webmaster After the merge, both websites of VH & KahV merged into the website of Unisono. In the function of secretary. From 15 november 1995 acting chairman as well. From 1 january 1996 in the function of 1st chairman. One of the architects of the new note for the amature practice of art. Participant in consultation with various (professional & amature) practice of art organisations to research how to cut down expenses by acting together. Founding member of The Alliantie Foundation. webmaster From 1997 maintenance of the RMF-website. musicperformance From november 2005 involved in the preparation of the RMF Musicperformance "Oevers van Rheton" 2009. Founding member, in the function of secretary. musicperformance From november 2009 involved in the preparation of the RMF Musicperformance "Ode aan de Vrijheid" 2010. Involved with the founding of the Rhedens CultuurBerijf; the joint venture of the Alliantie, Musica Allegra and the RMF. merger september 2012 - The merger of the Alliantie, Musica Allegra and the RMF is the end of the Rhedense Muziek Federatie (after more than 32 years). Boardmember at the Streekmuziekschool Zuid-Oost Veluwe Foundation. Member of the steering committee to establish the Musica Allegra Foundation. Member of the committee Adviescommissie Kunst en Cultuur (AKC). Boardmember on behalf of the RMF and co-founder of The Alliantie Foundation. Boardmember on behalf of the RMF. merger september 2012 - The merger of the Alliantie, Musica Allegra and the RMF. Boardmember (interim chairman) & co-founder. It has pleased His Majesty the King to appoint you as Member in the Order of Oranje-Nassau.